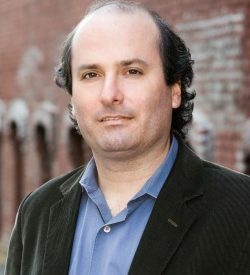 TONKAWA — Best-selling author David Grann will be appearing at Northern Oklahoma College Tonkawa Oct. 17 as part of the NOC Lectureship Series. The case became among the FBI’s first major homicide investigations. The FBI sent in a team of undercover agents, including one of the only Native Americans in the bureau. They eventually caught one of the masterminds. But, as Grann discovers, there was deeper and darker conspiracy that the bureau never exposed.